Brigade's mantra, “We’re here to solve problems,” comes through in their working relationships. No matter where you are, we have the ability to work virtually. 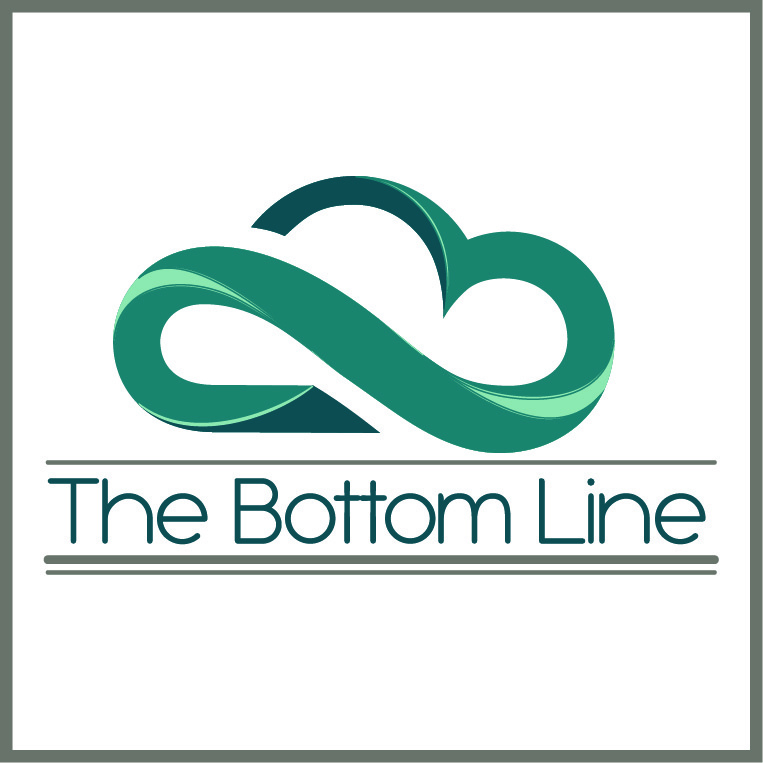 The Bottom Line CPA is more than accounting, specializing in all things eCommerce and Online Business! Our passion is all about serving the Starters, Dreamers, and DIYers of the Online Business world and beyond. We are highly qualified accountants with extensive XERO experience. We offer excellent virtual accounting and bookkeeping services, setup and conversion, business support services and software development to businesses in Australia, USA, Singapore, Indonesia and other countries across the globe. Allow us to be your FINANCIAL EXPERT while you GROW your BUSINESS. Ecommerce bookkeeping specialists, setting up and reconciling shopping carts, Amazon settlements, Stripe and Square transactions among many others.